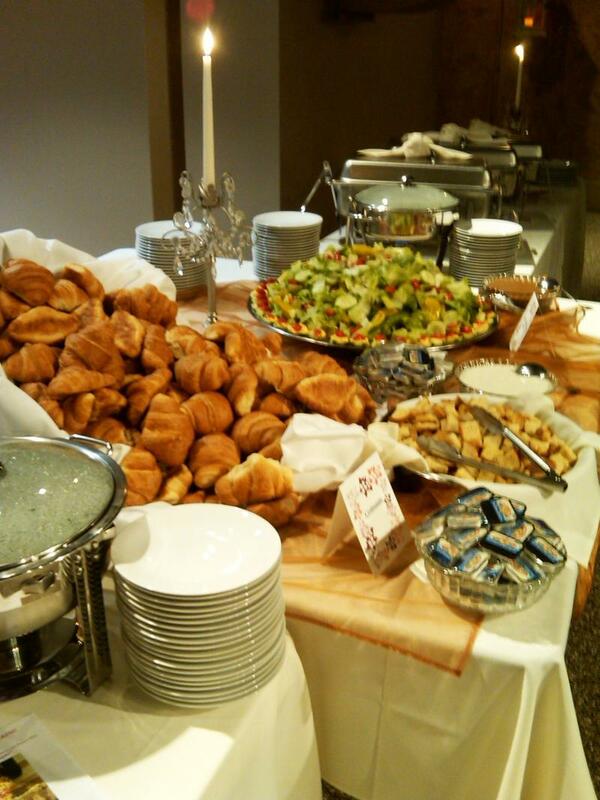 The price of a buffet will vary depending on the type or number of main courses selected, the number of vegetable selections made, and the variety of desserts chosen. 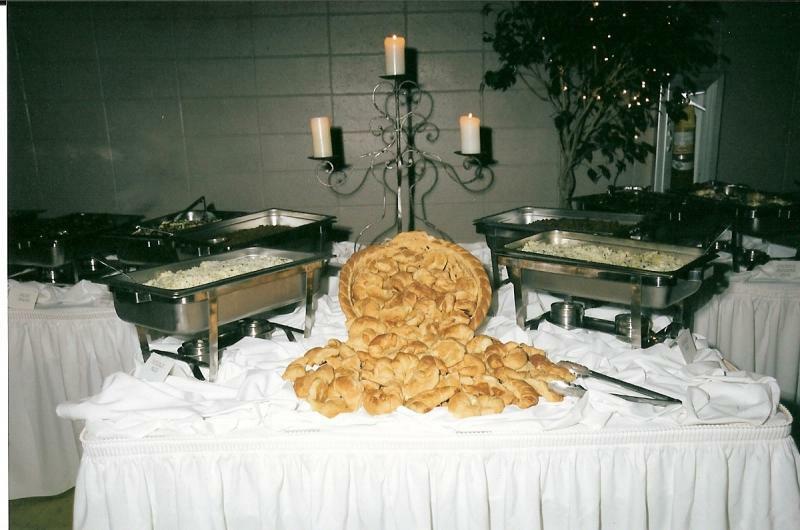 Hors D’oeuvres are generally selected separate from the buffet and are priced apart from the buffet cost. The cost of a standard buffet can range from $12.25 per person up to $19.95 per person depending on the selections made for the food. 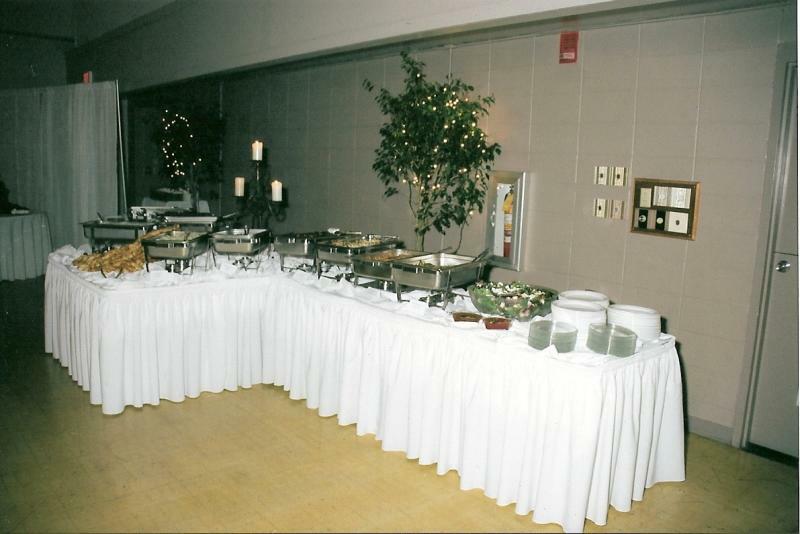 Upon request we will provide china, glassware, silverware, linens, skirting, napkins and other essentials to the banquet. The cost of this service depends on the items requested, but can range from $3.25 to $4.25 per person. Servers and waiters are also available and recommended to control costs. An on-site waiter or server costs $17.00 per hour with a 3 hour minimum. While making selections for your event, keep your theme in mind, the number of persons who are attending, and let us guide you to an experience to remember! We are here to work for you.